Coppa InterEuropa Monza 2010 called many important vintage cars from the entire world. TVR was well represented. 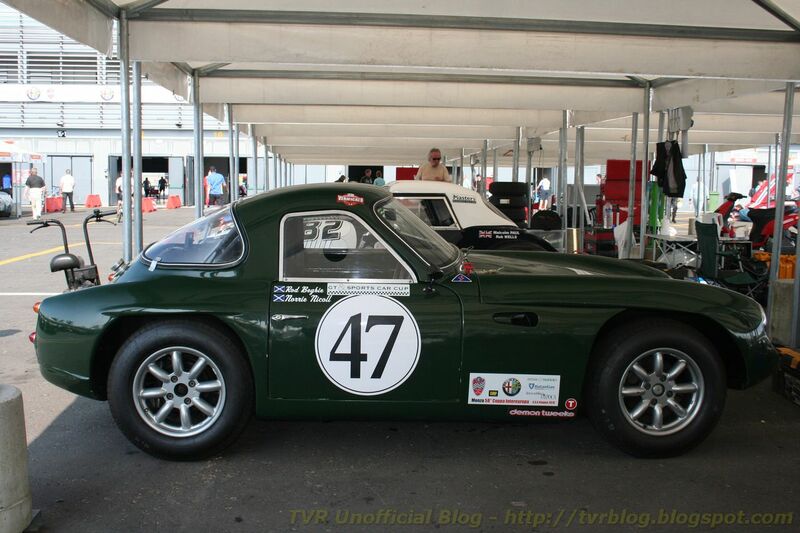 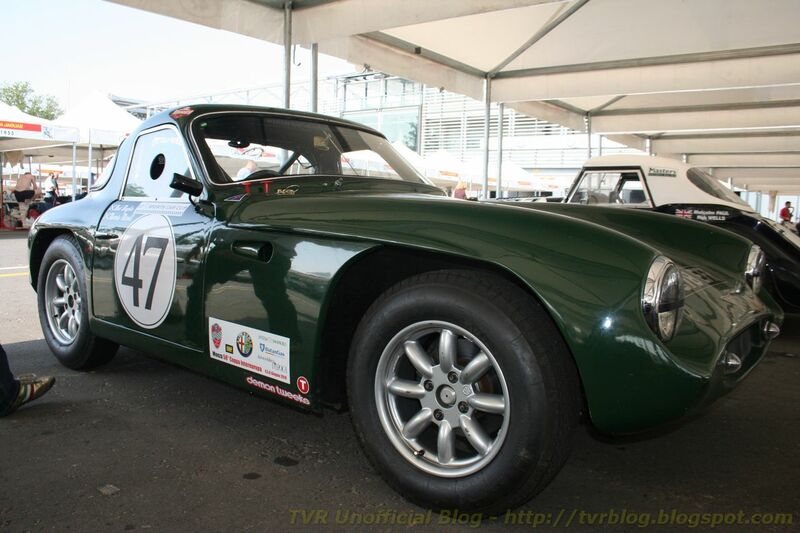 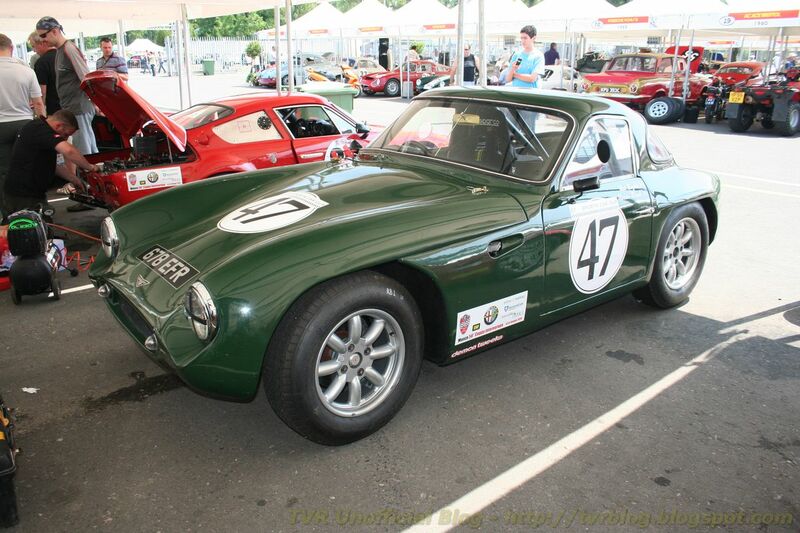 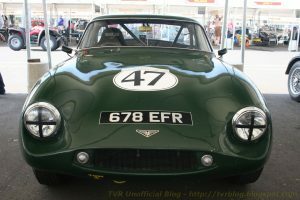 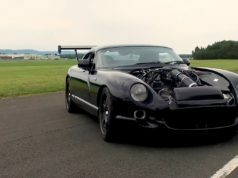 Here is the first of three TVR Grantura MKIII prepared for races. 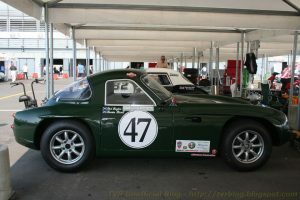 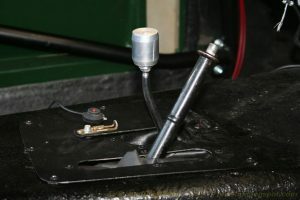 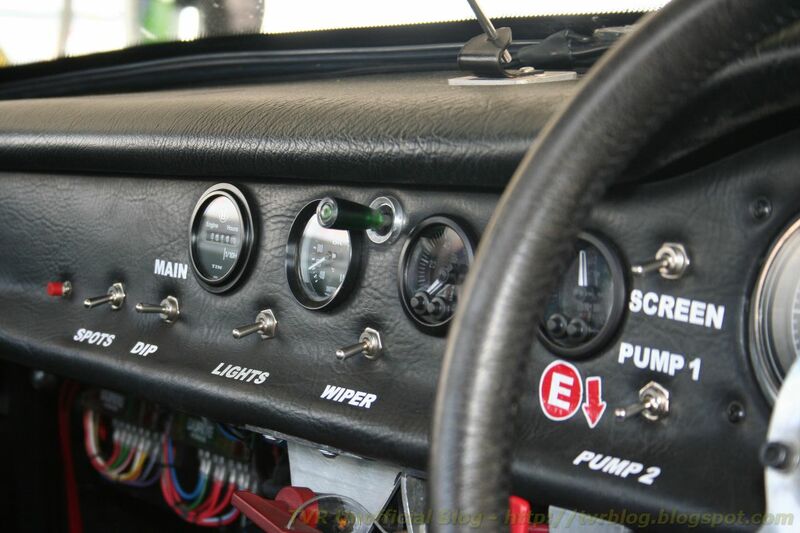 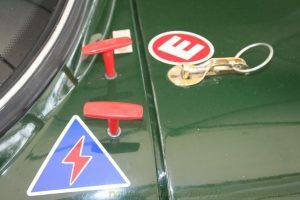 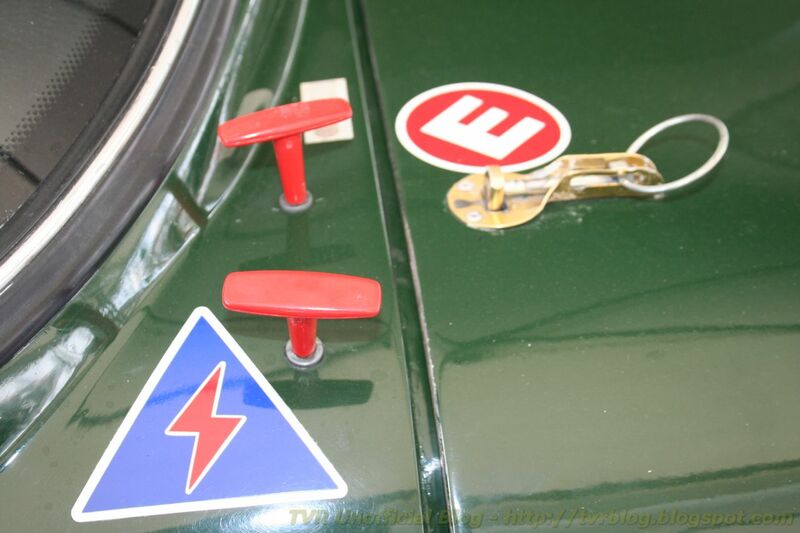 The car looked very well preserved and extremely “British” thanks to the racing green paint. 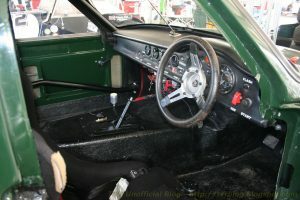 In the cockpit there was a fantastic smell of vintage. 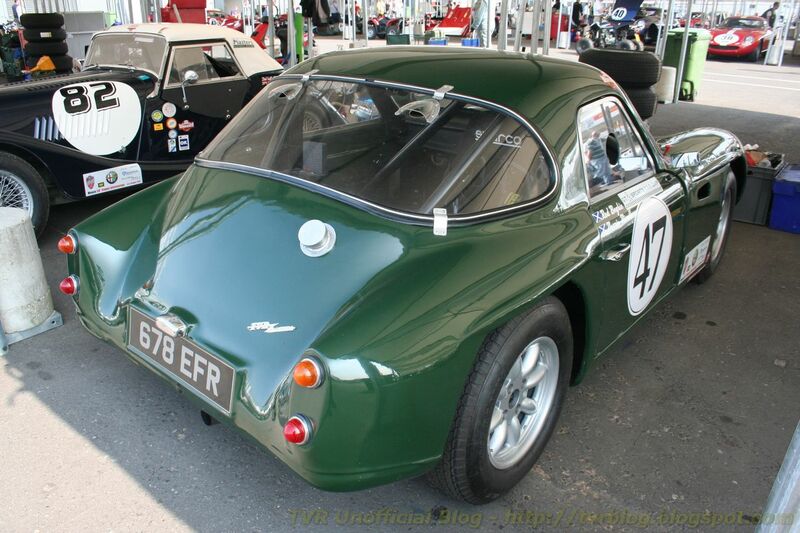 This wonderful example came from Scotland. 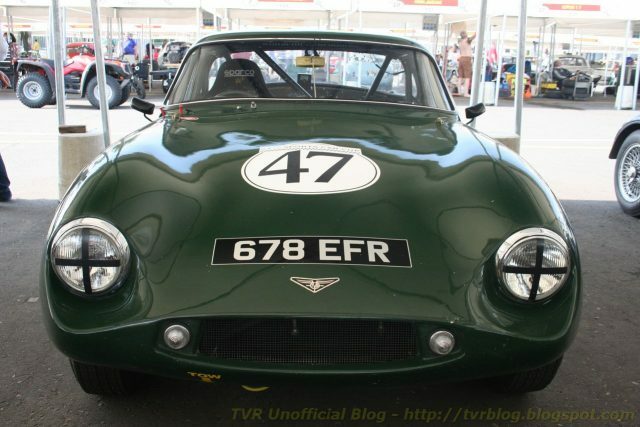 one of my favorite looking TVR's, also in that color for this type. 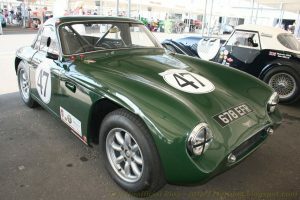 In Holland there is a guy who bought such green car but with gold painted wheels (which looks good) I believe its a Griffith 200.
there is some video yoUtube.